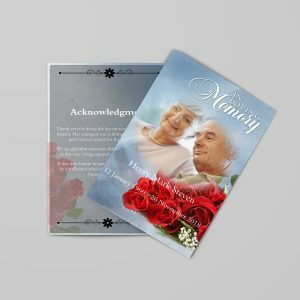 On this page, we provide many poems that can be read at a mother’s funeral or memorial service. There are many different styles, long and short, from poems to sayings and quotes. All of them are appropriate for a celebration of life for a Mom. The right poem is a wonderful tribute to a loving parent. 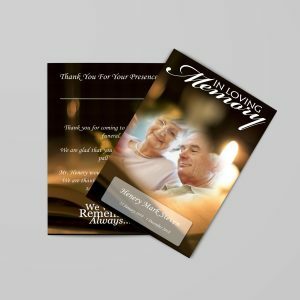 A poem can also be included in the funeral program. Or, a single poem or verse can be used to set a theme for the service. 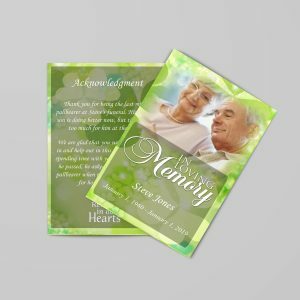 The same poem can be used in the eulogy, on the service folder, on place cards, on bookmarks and on thank you notes. And that’ s the way it will always be. Lord, then pick a bunch for me.